It is true self-defense is involved however with control rather than pure aggression or frustration.Martial Arts can be practiced at a competitive level with Judo and Taekwondo being Olympic sports. Physical health and fitness, as well as mental and spiritual development are the other components behind the traditions of martial arts. Physical Fitness Martial Arts programs are high-energy and fun. Kids will build fitness very quickly. Warm ups alone can include jumping jacks, push- ups and stretching. 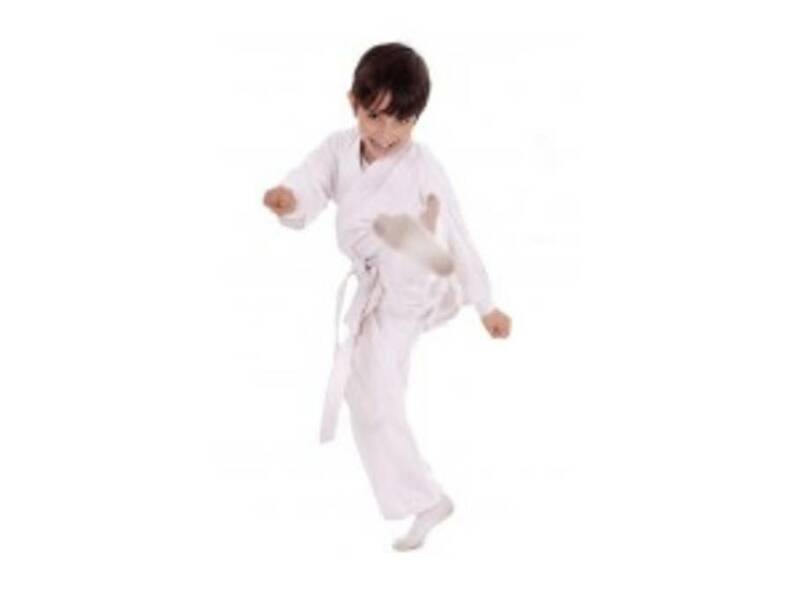 The actual movements of martial Arts themselves challenge kid’s muscles and cardio system and provide a great ground for kid’s flexible, co-ordination and strength. Self Defense In today’s world, providing a framework that our kids can use to defend themselves is prudent parenting. Kids will feel empowered and many of today’s martial arts schools and programs teach street-smart techniques to help kids avoid and or control potential problems. Self Discipline A corner stone of Martial Arts is self-discipline. Any discipline that our kids develop can only benefit them tenfold throughout their lives. Respect and Manners Martial Arts is all about respect and manners. Kids learn the age-old adage. “Treat others as you wished to be treated”. Kids are taught respect for both themselves, peers, adults and others. Encouraging your kids to partake in Martial Arts will help their body to be stronger and healthier, your kids will be more focused, and they will have more self-confidence and self-discipline, whilst providing them with the ability to physically defend themselves. Concisely Martial Arts is great for kids activities. The ActiveActivities directory provides comprehensive details of all martial arts codes and martial arts activities for kids.